Our mission is to empower student learning by teaching awareness, acceptance and non-violence, celebrating our diversity, achieving academic excellence, and fostering strong family-school-community connections. 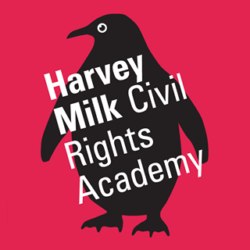 At Harvey Milk Civil Rights Academy, you will be encouraged to become an active participant in your child’s educational journey. 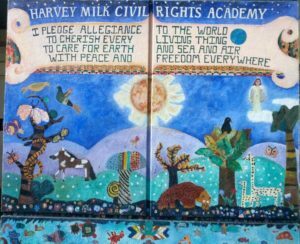 Harvey Milk Civil Rights Academy is a small public school in the Castro that is named after the neighborhood’s most famous persona, Harvey Milk! We are committed to developing literacy skills in an enriched environment. Science and math are emphasized in a hands-on, inquiry-based curriculum. Our social studies program highlights global awareness and student activism. Our school library, visual and performing arts, field trips, outdoor education, computers, and music enhance our strong academic program. Our before- and after-school programs have the capacity to serve all our students, and financial aid is available for program fees. We have an open door policy to parents, and we believe all staff and parents should be involved in the decision-making process within the school. We focus on helping children develop self-control and a personal commitment to values with such programs as First PASS and Conflict Managers. 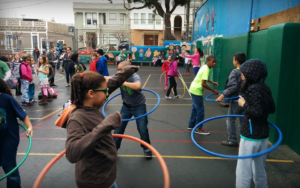 We are proud of our ongoing relationships with SF School Volunteers and its Adopt-A-School program. We have several very active community partners. Our overall objective is to guide the development of a well-rounded human being who has the ability, skills and attitude to become a contributing asset to self, family, community, and society. 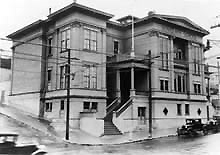 The original campus housed Douglass Elementary School until the early 1950’s. 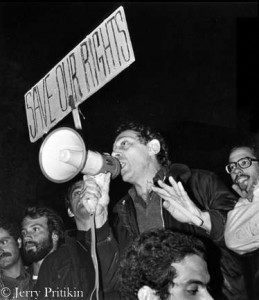 On June 25, 1996, San Francisco Unified School District’s Board of Education voted to rename Douglass School to Harvey Milk Civil Rights Academy. 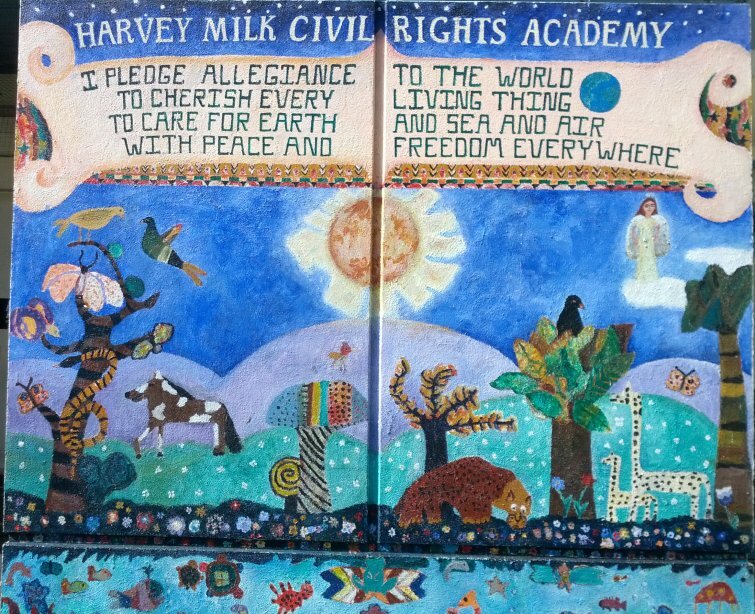 Superintendent Waldemar Rojas and Principal Sandra Leigh dedicated the school to Harvey Milk.